Looking for a performance intercooler for your new Turbo Civic? You've come to the right place! 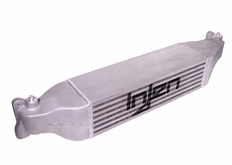 Injen's Performance Intercooler is twice the capacity of your stock intercooler and lowers temperatures by an average of 50 degrees! Ideal for applications of up to 600 hp, no tune is required with use of this intercooler. 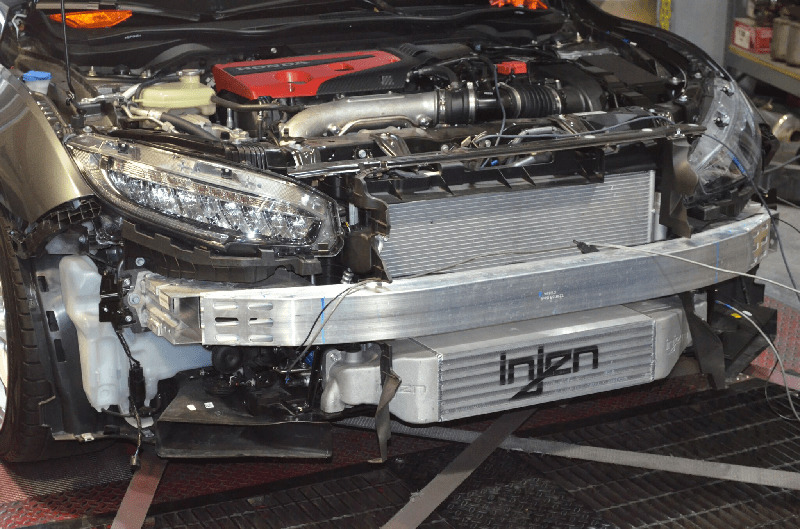 Injen's intercoolers are made of the highest quality materials, featuring a TIG-welded aluminum bar plate, and twice the capacity of the OEM Intercooler. This is a "Drop In" modification, and all hardware and necessary parts are included, along with detailed installation instructions. The part number for this item is Injen FM1582i and it fits 2017-2018 Honda Civic Type R 2.0 Turbo.